The moment was fleeting in this tranquil scene along County Road 310 near Marble Falls, Texas. The bluebonnets were out and the sun was just peeking over the distant horizon. 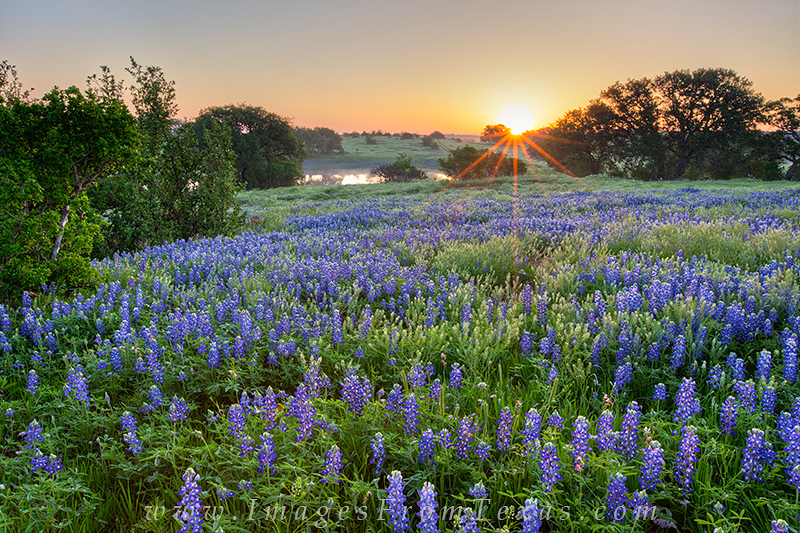 I never saw another person on the morning, and I enjoyed the solitude of springtime in the Hill Country. Photo © copyright by Rob Greebon.